Two-thirds of London’s motorcyclists believe wearing protective clothing in all weather is the best way to stay safe while out on the road. As part of a competition organised by 2Wheels London over the summer months, entrants were asked to choose from three safety-related tips for powered two wheeler riders in the Capital. 67% of the 305 entrants chose ‘wear protective clothing in all weather’, followed by ‘look twice when approaching a junction – for vehicles pulling out’ (22%) and ‘keep your distance from the vehicle in front to leave enough space to stop’ (11%). Riders were also invited to share their own safety tips, and among the most popular answers were: perform the lifesaver look when turning right; wear a brightly coloured helmet; be aware of your surroundings; don’t ride up the inside of vehicles; and concentrate. “While our competition survey was essentially light hearted, nonetheless the findings are both interesting and useful. 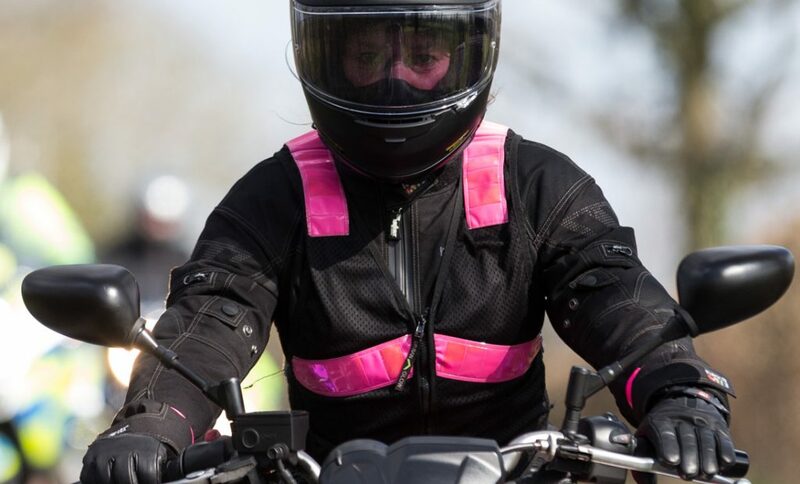 “Entrants overwhelmingly selected the wearing of protective clothing at all times as their top safety tip, and 2Wheels London agrees with that choice. The winners of the 2Wheels London competition will be revealed next week.